Our colleagues are what truly makes Flat Rock Technology a diverse and unique place to work. We have some pretty amazing people with many backgrounds and different personalities, who have a real passion for what they do. So, we thought what better way to show who we are, than to have our own employees share their stories? Today we’re starting interview series where we ask our employees about their role at the company. We want to give you the ability to hear right from what gets them excited ab and makes them come to work each and every day. First up is Ekaterina Stancheva, one of our PHP developers, who shared a few minutes to express what is it to be part of Flat Rock Technology. How did you decide to become a programmer? Ekaterina Stancheva: I’m a very curious person and I enjoy the dynamic environment. 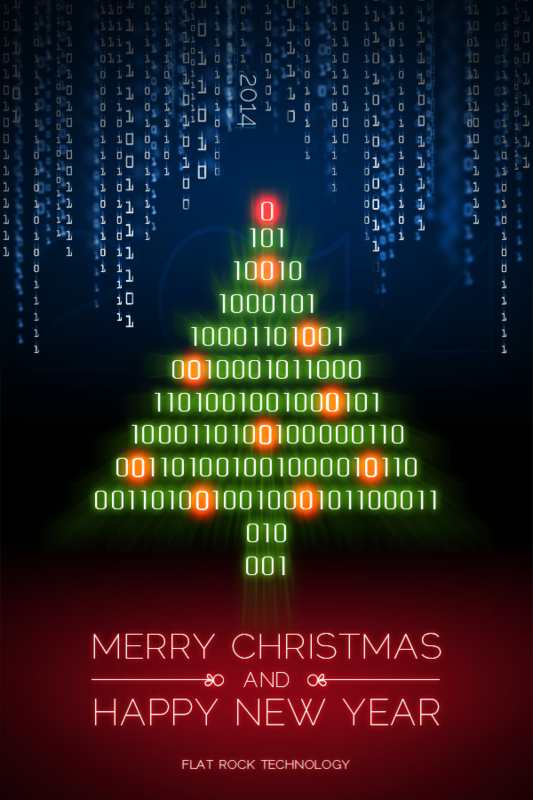 Solving complicated tasks is what I really enjoy doing and the technologies are my passion. Maybe I did not think too much about my development, but I rather followed my passion to gain knowledge in this field. What qualities does a developer need? Ekaterina Stancheva: The technologies are developing extremely fast, this is why the graduation of a software specialty at the university is not a sufficient condition for a successful career. I believe that personal qualities are far more significant – adaptability, perseverance, patience, desire for improvement, ambition, balance, and tolerance. Describe one of your days at the office. Ekaterina Stancheva: It always starts with a cup of coffee, quick overview of the pre-planned tasks and a morning meeting with my colleagues. After that, I start with the tasks for the day, but I’m always ready for something that was unpredictable. My profession is very interesting. Many people complain that their workday goes slow, but mine is always short. I try to plan, but sometimes I have to race with time. If I get exhausted, I like to relax outside of the office. I go out for a few minutes and come back to the workplace more energetic and ready for another challenge. 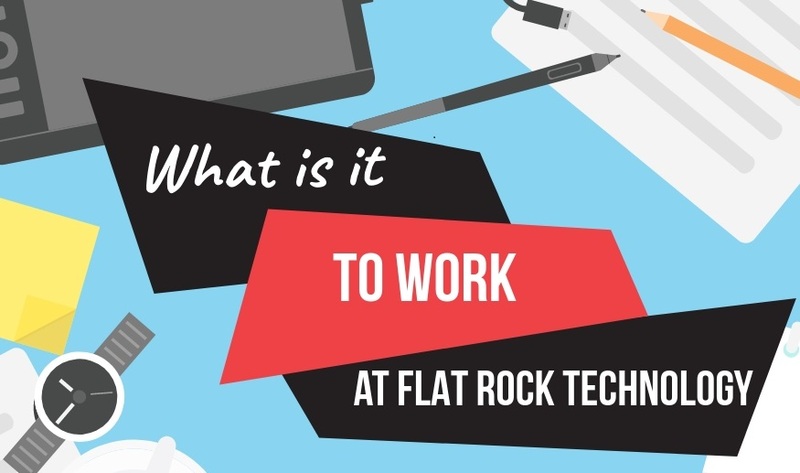 What are your most often tasks at Flat Rock Technology? Ekaterina Stancheva: My routine duties include planning, developing, debugging, refactoring, testing and, last but not least, communication. 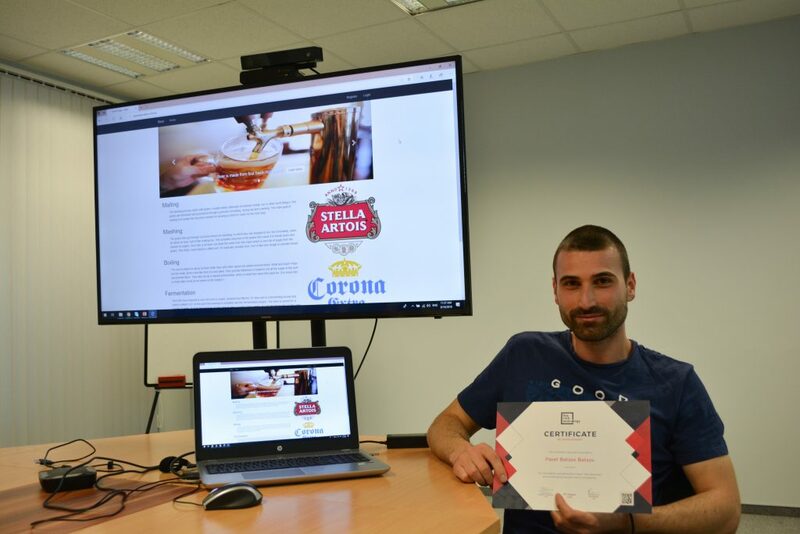 I’m glad that I work for a company that appreciates the benefits of employee development and that I have the opportunity to develop technical knowledge. Ekaterina Stancheva: Over the past two years I have been working on Fulcrum. This project is a logistics security system originally developed for London Heathrow Airport, after that, it was modified to serve as a global logistics platform. It includes a flexible configuration allowing it to be used by projects that are different in nature and location. 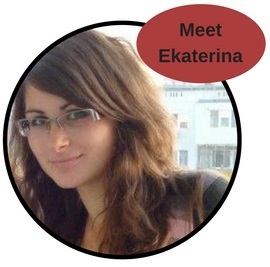 Congratulations Ekaterina! 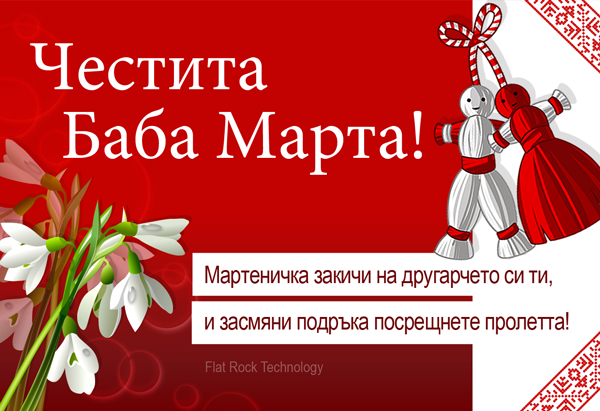 People like you make Flat Rock Technology the best place to work at!